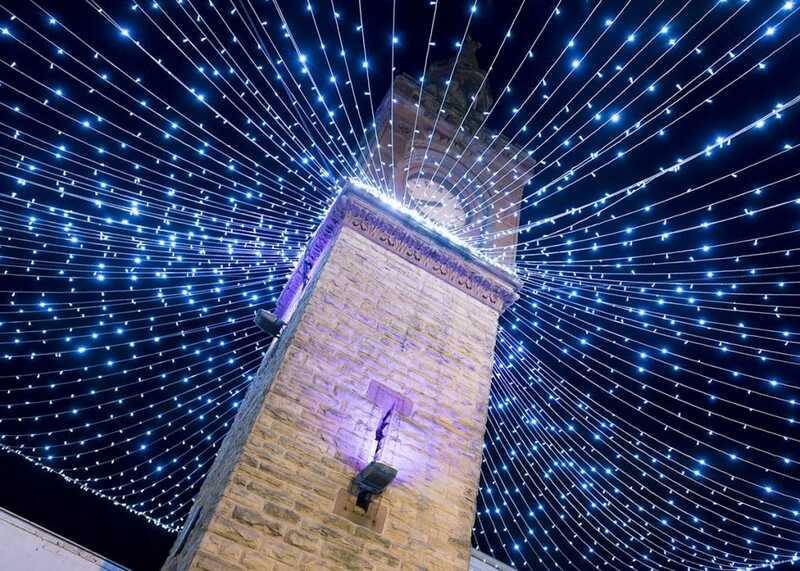 On the 18th July, our representatives from Ormskirk, along with eleven other towns, made their way to the final of the fourth Annual Blachere Illumination Christmas Light Competition held by Revive & Thrive Magazine. 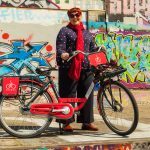 Towns and cities from across England and Wales had submitted their entries in early June, with the final twelve chosen to compete in the last stage to win £10,000 worth of lights for their place. The initial application questions had given Ormskirk a great opportunity to demonstrate how many people were invested in the town and in making it shine. Including local community groups, businesses, the Chapel Gallery & Edge Hill University, who all make up the Ormskirk Town Centre Management Group with the Council. 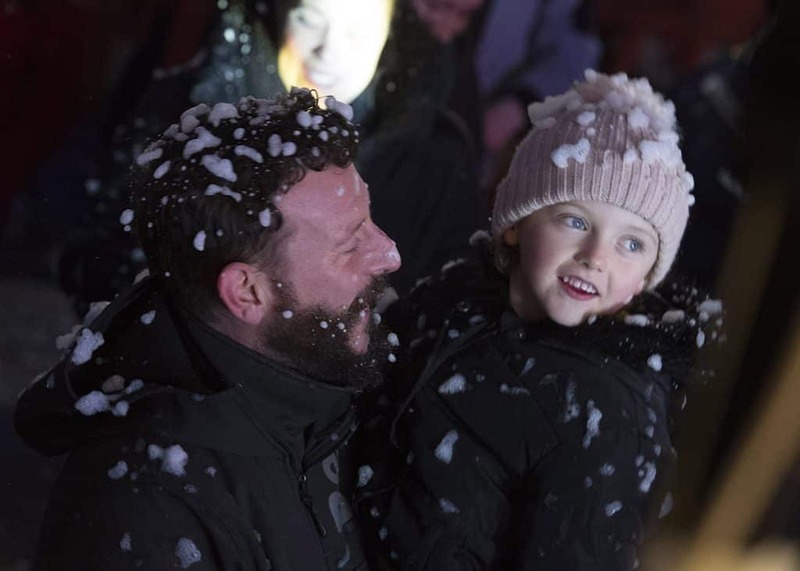 As huge fans of Christmas, it wasn’t too difficult to justify how important Christmas lights are to our town, and how they bring far more than just joy! 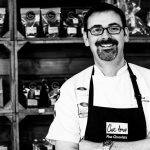 It’s a great time of year to show love for friends, family and local retailers too, no matter how much you spend. 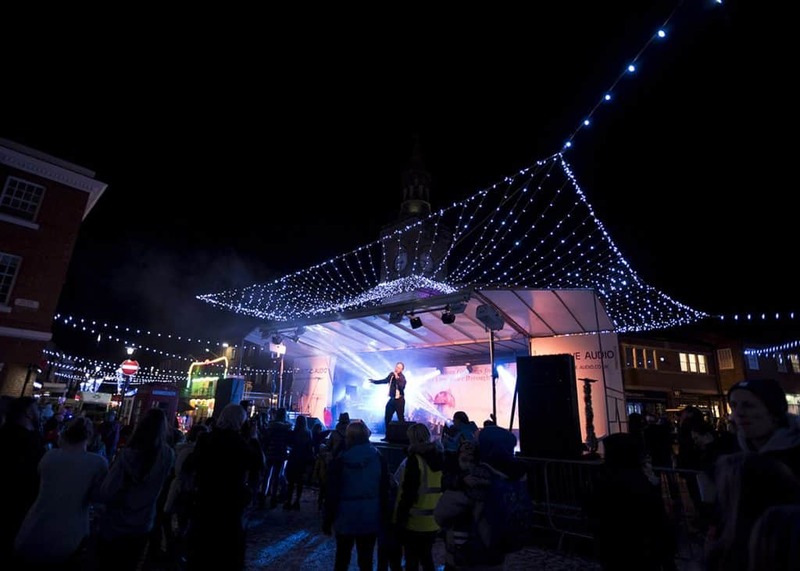 The day of the finale saw all the chosen towns present to five Judges, all with extensive place management experience, why their town was ‘the place’ for people to attend this year’s Christmas Light Switch On. It was delightful that so many other people were passionate about their own patch too, there was certainly some strong competition! After extensive deliberation, Ormskirk was announced as the unanimous winner! 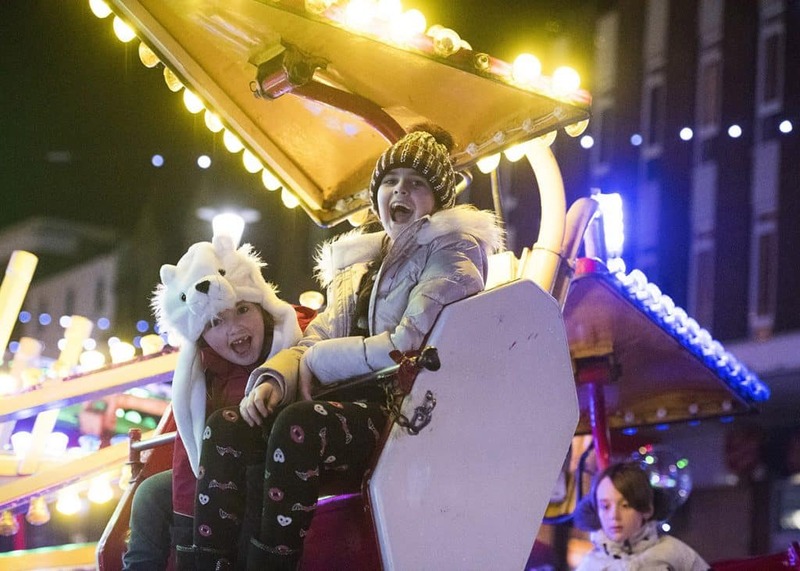 In what was a thrilling moment for the town, not only would the £10,000 in Christmas lights make a great addition to the town’s festive atmosphere but it was equally rewarding that the judges saw the potential of what Ormskirk & West Lancashire has to offer. 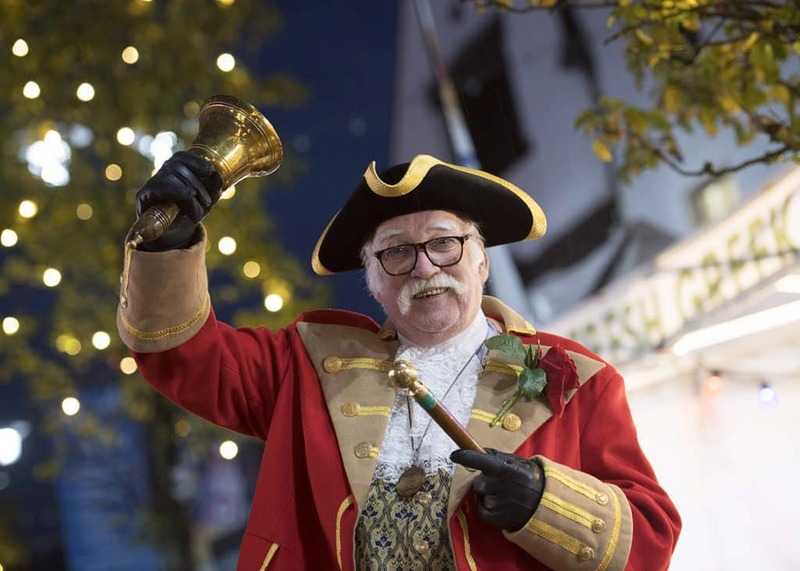 With Ormskirk’s events growing in number, size, and quality, year on year the Christmas Light Switch On’s move to a Sunday for 2018 is a great opportunity for all involved. 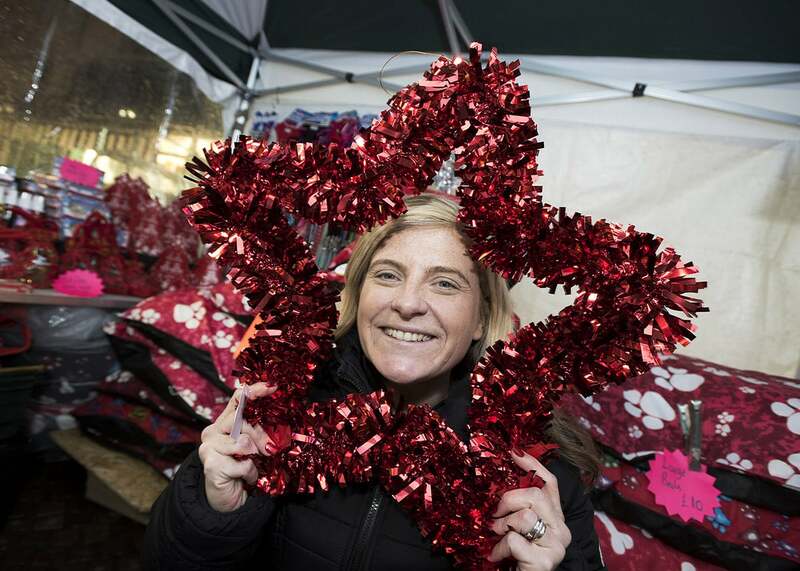 Bringing the local community together to enjoy the new lights, providing an extra trading day for retailers, and showing visitors from other places what we have to offer too; with added entertainment and a Christmas Market, featuring gingerbread, during the day. We’re now getting well underway with the plans and we hope you can join us on November 25th! The other finalists were, Farnborough, who came away with 2nd place and the runners up, in no particular order were; St Helens, Lancaster, Halifax, Sunderland, Kidsgrove, Thame, Putney, Pontardawe, Portishead and Salisbury. Thanks again to Revive & Thrive and Blachere Illumination for helping us towards a fabulous Christmas in Ormskirk.